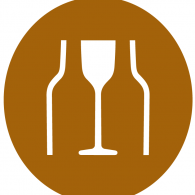 Designated Driver ticket includes entry to event only (live music, cigar retail store, barber station, food for purchase) – no tastings included. Our inaugural Spirits & Stogies Festival will feature a distinguished mix of whiskey tastings expertly paired with cigars for a complete sip & smoke event. 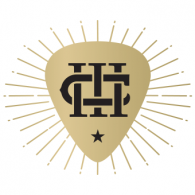 In addition, guests will enjoy live music, a coffee station, straight razor shaves, craft cocktail tastings and more. Gregg was voted 2005, 2006, 2007, 2008 and 2009 Solo Artist of the Year from the Buffalo Music Awards. In 2010 Gregg was inducted into the Buffalo Music Awards Hall of Achievement. He has been one of the top solo artists in Western New York for many years. Inspired by music, Three Chord Bourbon embodies the spirit of creativity and innovation. 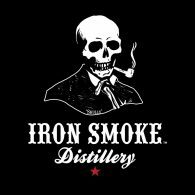 Iron Smoke is a New York State, small batch, farm distillery using all local ingredients from Finger Lakes family-owned farms. 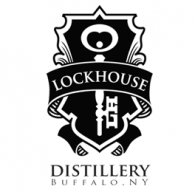 Lockhouse is the first distillery to operate in Buffalo, New York since Prohibition. Since 1922 our family has provided some of the finest men’s suit buttons available. Since 1922 my family has provided some of the finest men’s suit buttons available. For four generations these buttons have closed suits worn by Presidents, Popes, Kings, and Businessmen the world over. From a young age I went to work in my grandfather’s factory, but it was clear I was meant for a different path. I broke tradition and decided to make whiskey. The lessons I learned in his factory as a kid still guide me to this day; work hard, work with your hands, make your product the best on the market, and you can’t cheat time. My distillery pays homage to my grandfather and the world he knew – where real men worked hard and drank real pot distilled whiskey. 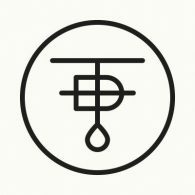 My name is Jason Barrett, I started my craft distillery at 24 years old, and I love distilling. I hope you will try our small batch, grain to glass spirits and join me in raising a glass to Living Large in Small Batches. 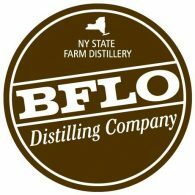 Buffalo NY's first Bourbon, Brandy & Krupnik Distillery committed to using local grain and apples to make the finest Spirits in WNY. 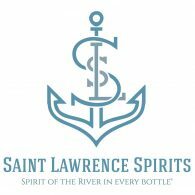 Producing local spirits using local ingredients including St. Lawrence River Water! 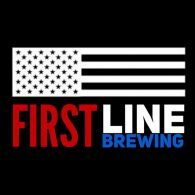 Brewing with a purpose. Honoring all those who serve our country both near and far. We raise our glasses to salute you! 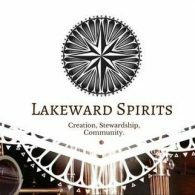 Lakeward Spirits distills high-quality vodka, gin, and rum using locally malted New York State grains. A Taste Made Famous by an Infamous Act. 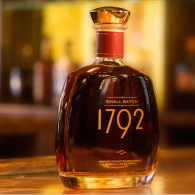 92-­Proof, Very Special Small Batch Bourbon. He didn't join the Bourbon movement. He started it. 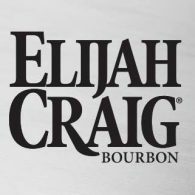 Elijah Craig. Father of Bourbon. Tommyrotter Distillery is a craft distillery based in the Hydraulics District of Buffalo, NY. 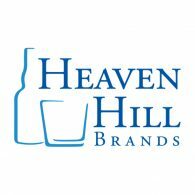 Heaven Hill Brands is the nation's largest independent, family-owned and operated producer and marketer of spirits. Whiskey crafted in Rochester, NY. 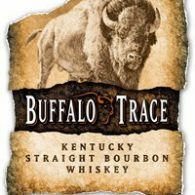 Buffalo Trace is produced by Buffalo Trace Distillery, Franklin County, KY. 45% Alc/Vol (90 Proof). Double Gold Medal winner. 2012 San Francisco World Spirits Competition. When the goal is rising to the top, amazing things can happen. It starts with taste. 93.7 proof. 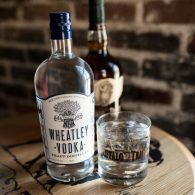 Craft Distilled by Master Distiller, Harlen Wheatley and his dedicated team at the distillery, Wheatley Vodka is made in small batches using Harlen’s micro-still and a large vodka still using a unique recipe of wheat, and other grains. 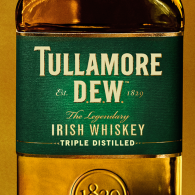 The original triple blended, triple distilled, triple cask matured Irish whiskey. 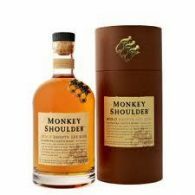 Monkey Shoulder is the best blended malt ever done for every monkey that i'm sure you are. 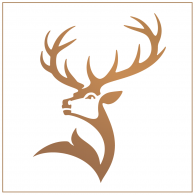 Family run since 1887, Glenfiddich is the World’s Most Awarded Single Malt Scotch Whisky. Enjoy responsibly. Brown-Forman is an independent, publicly-traded (BF-A, BF-B) producer and marketer of some of most well-known wines and spirits brands in the world. 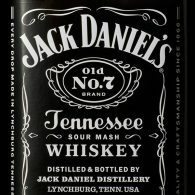 The Jack Daniel Distillery is the oldest registered distillery in the U.S., and it's where every drop of Jack Daniel's Tennessee Whiskey is still made today. 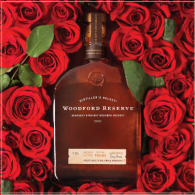 Woodford Reserve is a super-premium “small batch” bourbon with roots at the historic Woodford Reserve Distillery, the smallest and oldest operating distillery in America. 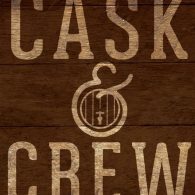 A unique opportunity to promote your company, product, service to a group of passionate whiskey and cigar fans! Limited opportunities remain to join as a festival sponsor. Please contact megan@buffalocigars.com to learn more about what sponsorships are available. Spirits & Stogies Fest will have plenty of covered shelter, an outside bar, a large outdoor stage, and an inside banquet room! Grab your tickets today! We are anticipating this event to sell out, so please do not wait until it’s too late! 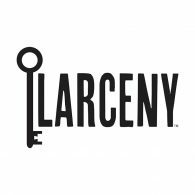 Copyright © 2019 Buffalo Cigars. All rights reserved.